The New York Times calls him "one of the most acclaimed travel writers of his time." 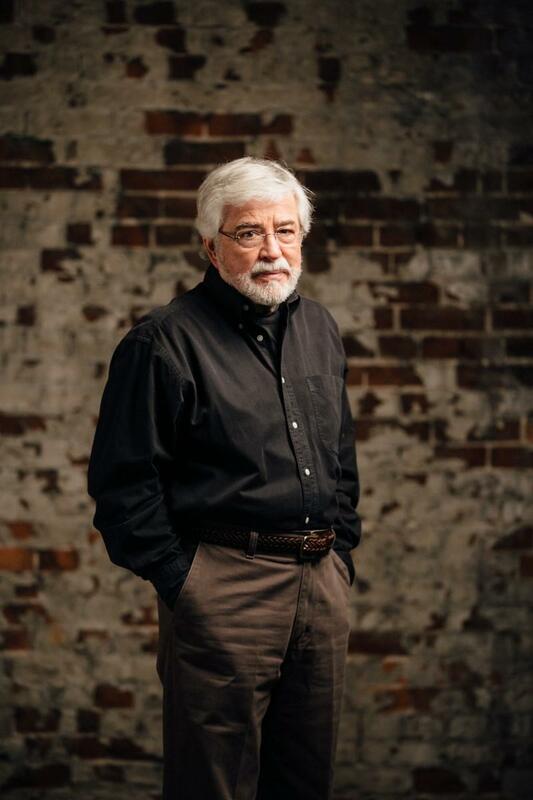 In this encore presentation, a chat with William Least Heat-Moon about his Kansas City roots, his new novel and how he got his name. 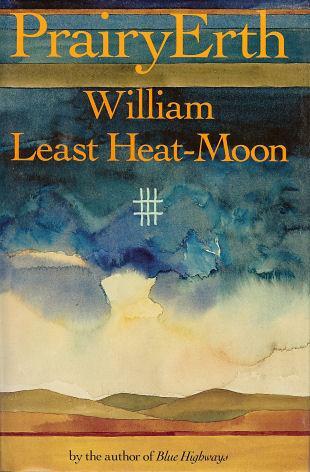 On March 20, 1978, William Least Heat-Moon left Columbia, Missouri in a Ford van. The van, which he named Ghost Dancing, would be his home for the next three months. He was 38 years old. His marriage was falling apart. He'd lost his teaching job due to staffing cutbacks. His decision to get behind the wheel in search of America's stories was part dream, part desperation. Now that the van is a literary artifact, he has to visit it in a museum. And he's careful not to get behind the wheel. Sitting back in that driver's seat makes him misty eyed. 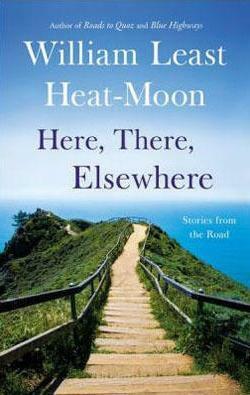 William Least Heat-Moon on 20 Years of "PrairyErth"
"It is history, travel, anthropology, geography, journalism, confession, memoir, natural history and autobiography. It is the life and times of Chase County, and incidentally everything you need to know about Kansas." So wrote Paul Theroux in his New York Times review of PrairyErth (A Deep Map) when it was published in 1991. She's a bestselling author who has written books about James Garfield, Theodore Roosevelt and Winston Churchill. 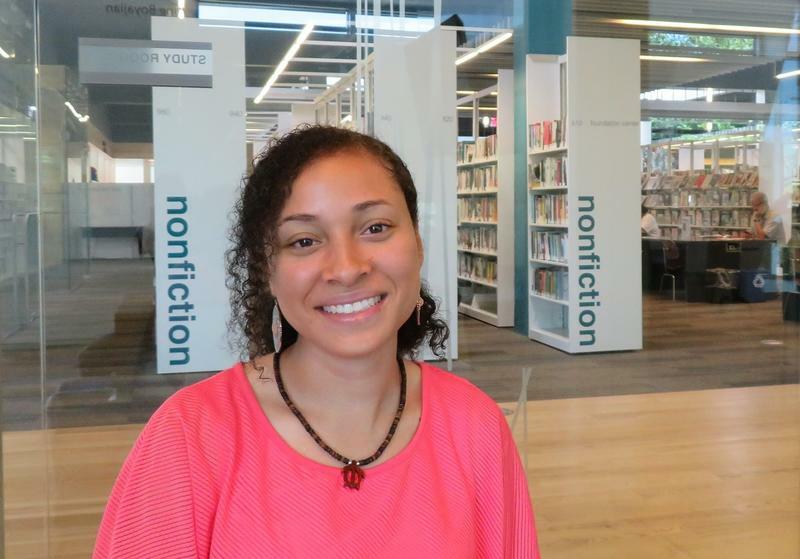 We talk with Candice Millard about how she found her niche of writing about the lesser-known incidents in a historical figure's life, and how her work and her life have intersected. At 1215 South Jefferson Avenue in St. Louis, a red brick building housed a chemical plant, owned by a black man who always dreamed of running his own business on a city block full of black business owners. In a new memoir to his father, the owner of Du-Good Chemical whose dreams became a reality, Kansas City writer Lewis Diuguid takes us back to that city block where he grew up. 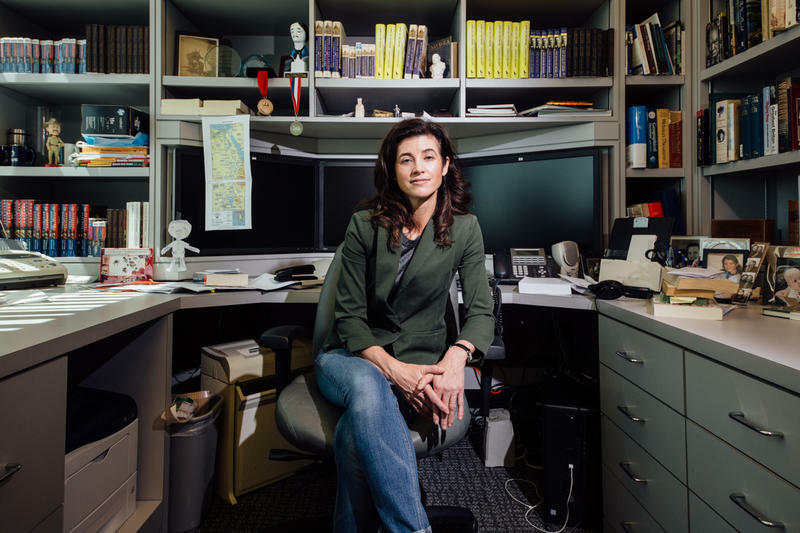 Plus, how a favorite childhood pastime of catching bugs became an academic career for one KU grad student. After losing his job and his first wife, William Least Heat-Moon needed to do some soul searching. Thirteen thousand miles and dozens of no-name towns later, he had plenty of stories to tell. In the first part of Thursday's Up to Date, we sit down with the New York Times best-selling author to talk about that fateful trip and his career since.